2018 has finally dawned upon us. No matter how last year went, it’s time to start afresh. That means new resolutions, new perspectives, and new things to do. But if you haven’t found many activities to kick start your year with, fret not, because we’ve got you covered here. 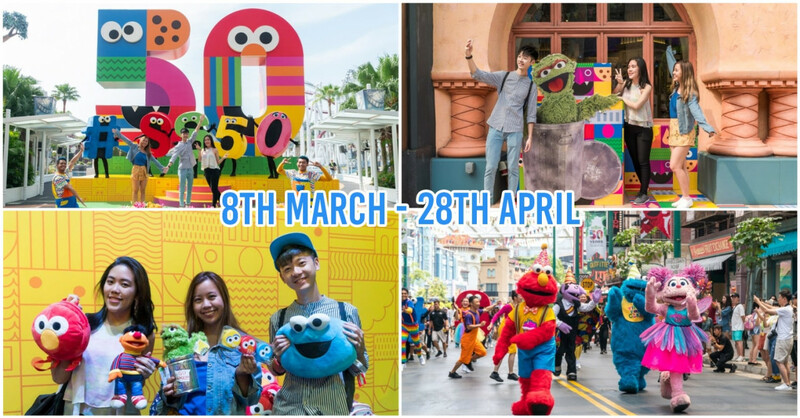 From themed runs to pop-up markets, here’s what you can fill up your brand new calendar with. It’s great listening to Spotify whenever we want, but if you’re looking for some live music action, get yourself tickets to the St. Jerome’s Laneway Festival. 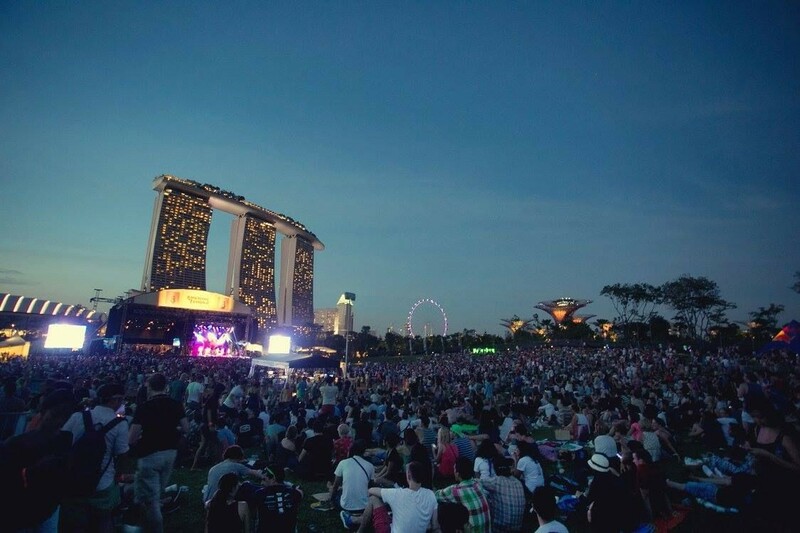 This open air concert will be held at the Meadow, right in front of Marina Bay Sands and the scenic Gardens by the Bay. You can look forward to an exciting night with international acts like Wolf Alice and Father John Misty as well as local ones like Amateur Takes Control. We all want to start living healthier this year, but maybe that resolution can wait till after the World Snack Fair. 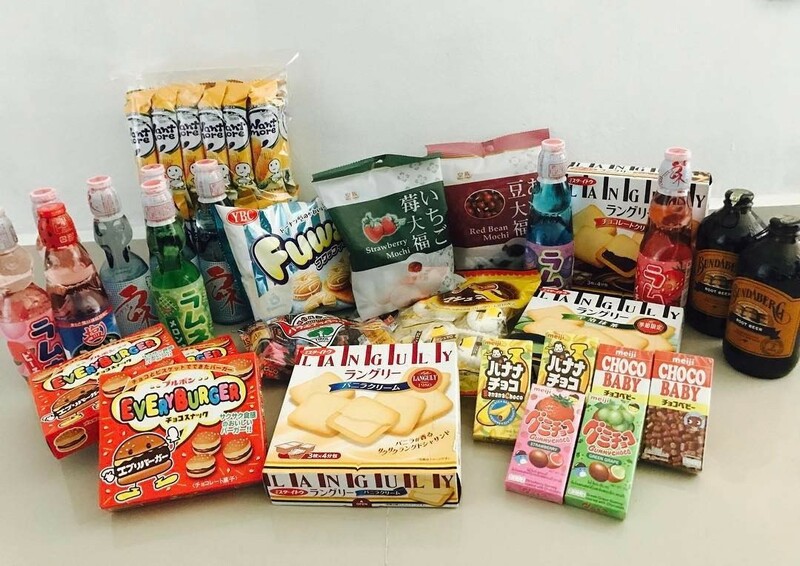 After getting a free taste of Doraemon yogurt at the entrance, browse the vast collection of snacks on offer, which includes over a hundred different brands from places like Japan, Korea, Europe and Australia. If you’re a cosplay lover, good news - there will be a cosplay competition taking place here too! 2018 is the year to start getting in shape, and you can get started by signing up for the Pokémon Run Carnival. 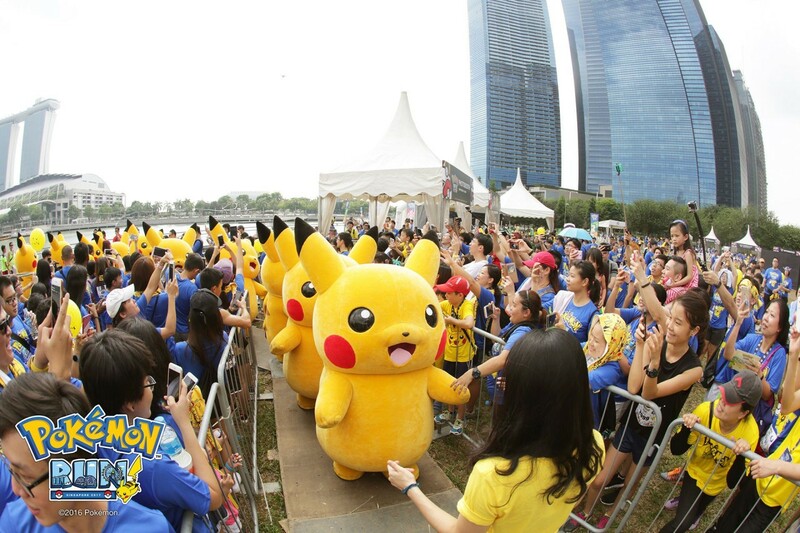 You can become a “Pokémon trainer” and encounter adorable Pokémon mascots along the route, while overcoming inflatable obstacles. 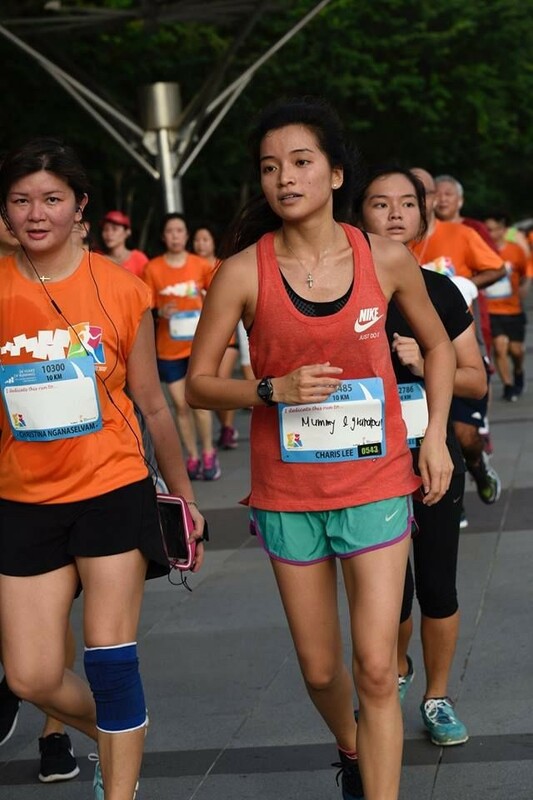 This fun run is only 5km long and won’t be timed - so no pressure. 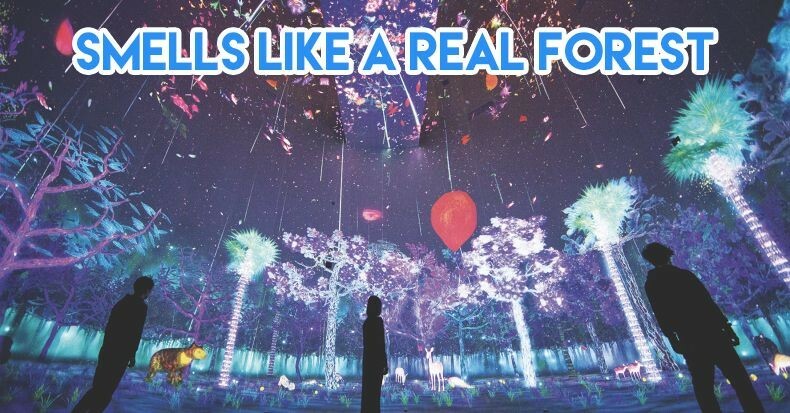 But if you’re looking to experience all of the Pokémon without the distance, there will be a Pokémon carnival too, filled with food, games and photo opportunities. 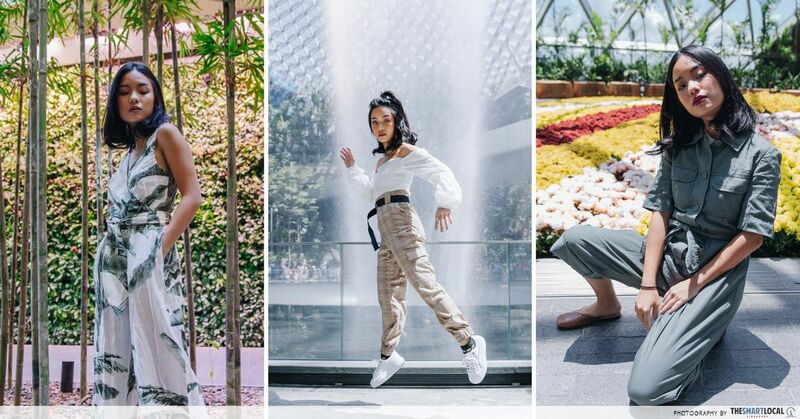 With CNY around the corner, it’s time to declutter our wardrobes and start looking for new OOTDs. 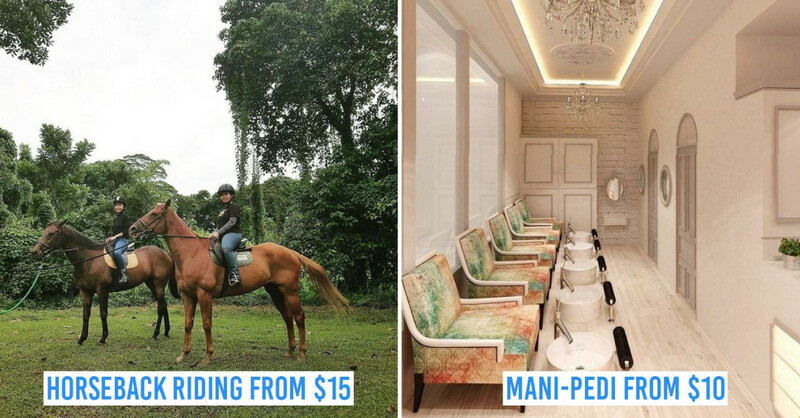 At the Luggage Market, you can do both. Just bring your clothes down in a luggage and start selling! 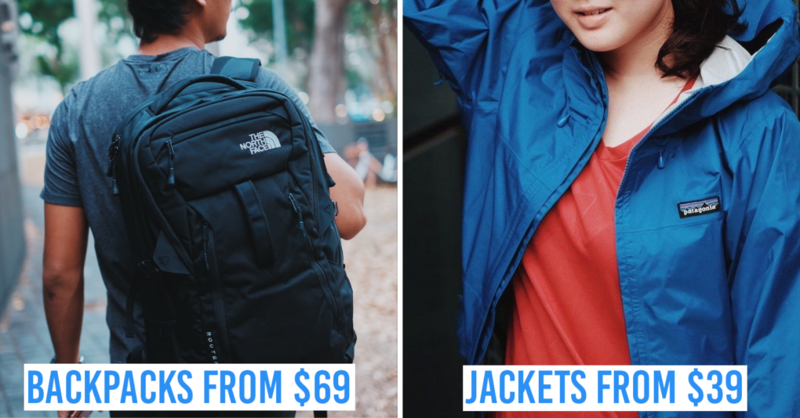 The Luggage Market team even offers a delivery service ($3.99) so you don’t have to drag all your clothes down yourself. At the end of they day, they’ll buy all your remaining clothes too, so you don’t have to bring any back! If you don’t have any anything to sell, there’ll be 45+ booths selling preloved clothes at flea market prices. There’s even a section specially curated by Refash, so you can definitely find some quality bargains here. If you’re looking to get involved with our local music scene, check out Popping Up Part 1, where indie artists like Retrofocus and Strangefox will be performing. 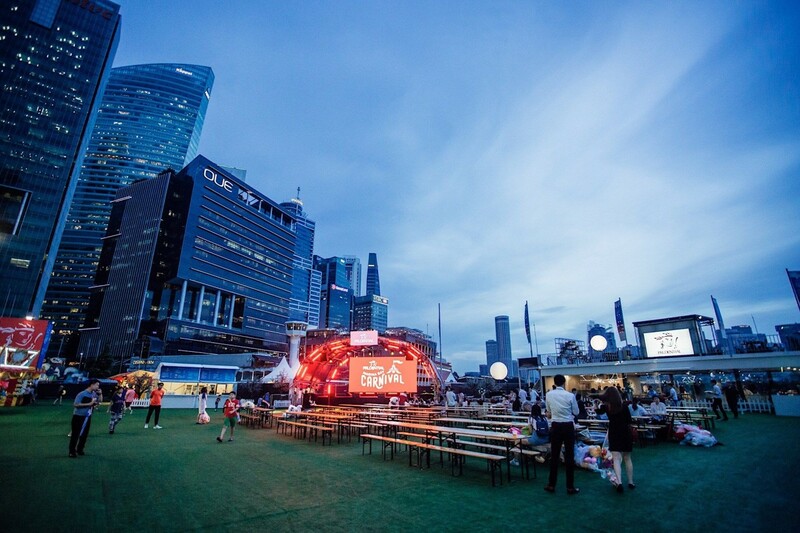 It’s part of the the Prudential Marina Bay Carnival too, so after an afternoon of games and food, lay back in the cool evening air and enjoy the chill music vibes at this free concert. If your 2018 resolution is to start keeping fit, try taking part in Run For Hope. 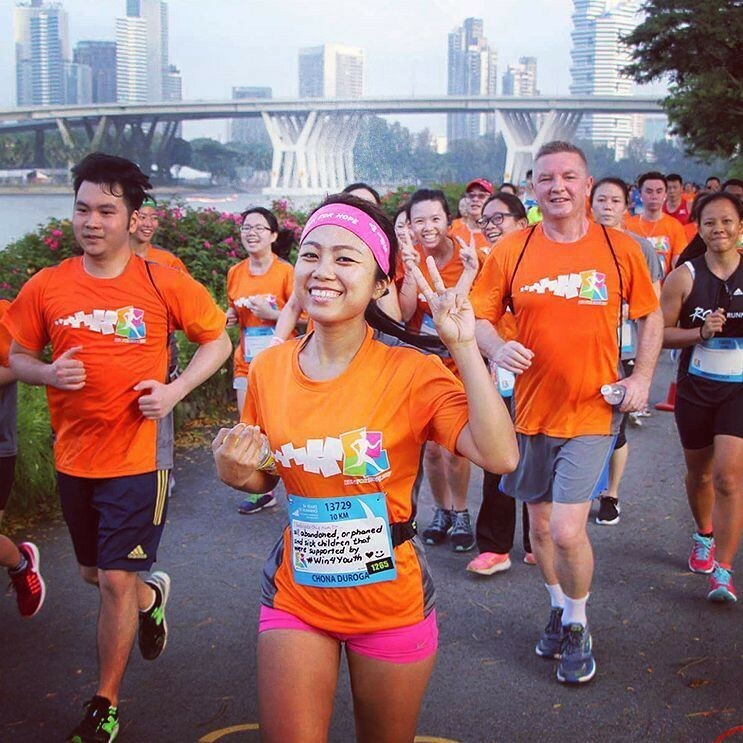 This year will be their 25th anniversary, and you can have a good time with your family and friends on their 3.5km fun run whilst raising funds and awareness for cancer. 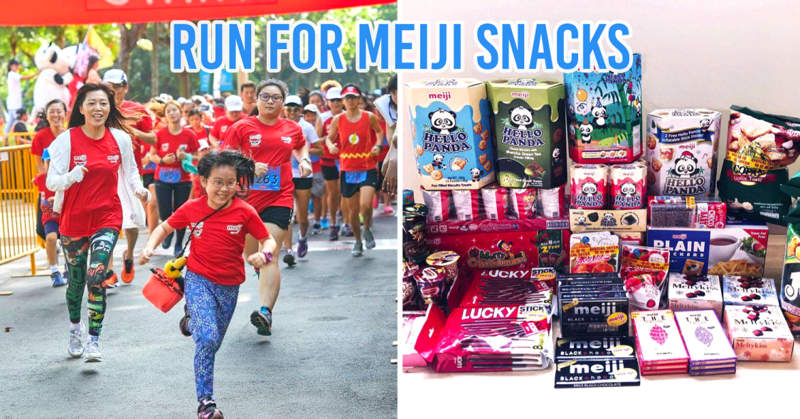 For the more zai runners out there, you can take part in the 10km run too. Some of us from TSL will be taking part, so we hope to see you there! You can have plenty of fun while being sustainable, and EarthFest is here to show us just that. There’ll be plenty of food here which are all compostable and require less resources to produce. 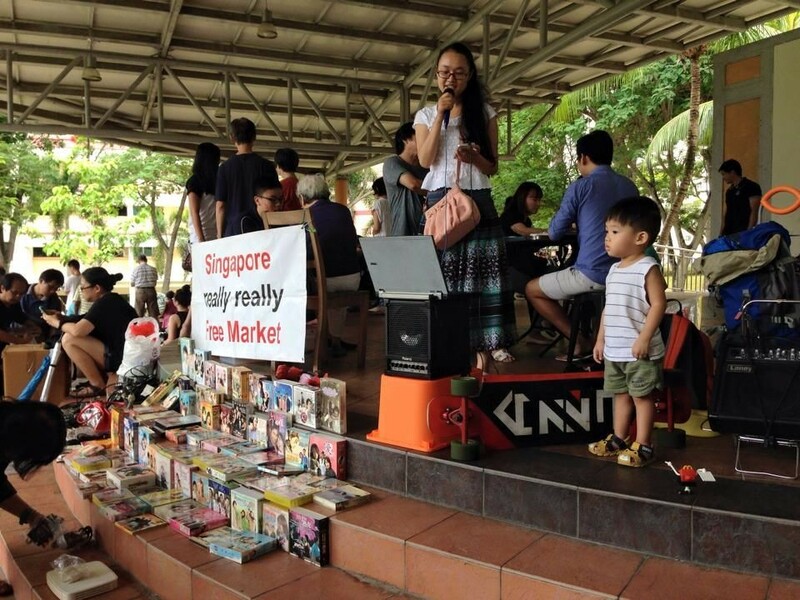 Aside from eco-friendly food, you can also find more than 120+ stalls at the carnival selling various items. All of these vendors were handpicked because they do something in a more responsible way. 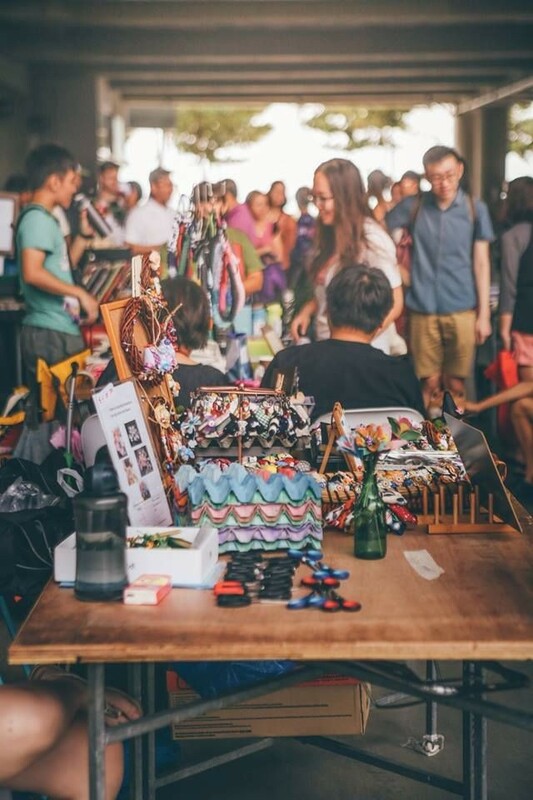 But if your Christmas gift shopping and new year festivities have not left you in the best financial shape, don’t worry, because you can find things like the Really Really Free Market and Swapaholic here too. All of the things you can find at these markets are donated, so you don’t have to drop a dime to pick something up here. Note: Due to overwhelming demand, EarthFest tickets are no longer available on their website. However, you can still get tickets by asking vendors or EarthMobilisers who have pre-reserved them! 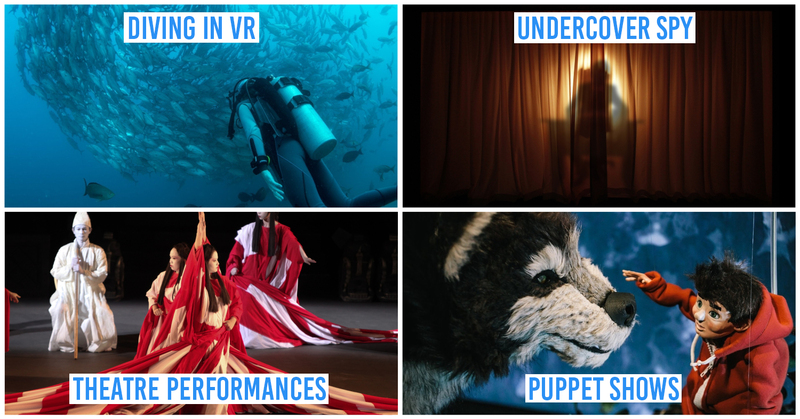 The M1 Singapore Fringe Festival is back, and it brings a new host of theatre and music from both local and international artists. The festival is known for its plays which confront various modern day issues such as gender, social standards, economics and injustice. 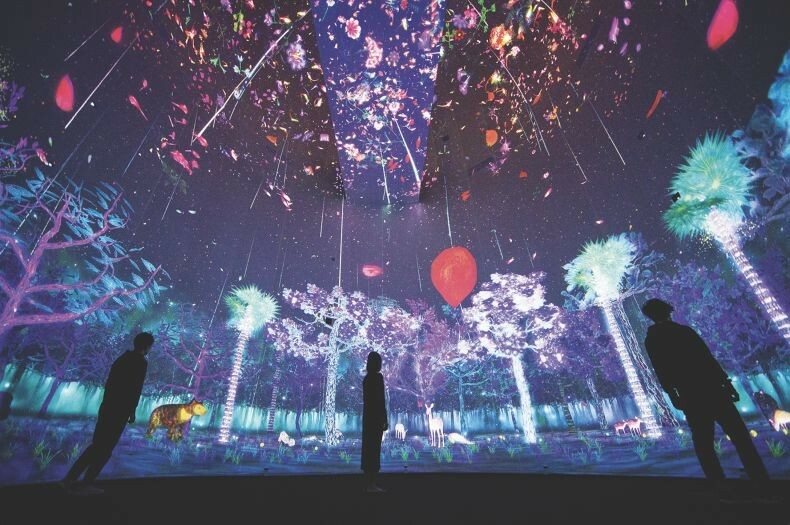 Whether you are a true art junkie or just trying to have a nice Instagram feed, Singapore Art Week is worth checking out because there will be dozens of exhibits and activities across Singapore, including the interactive Immersive Scent-sations where you can witness whimsical displays of light accompanied by different fragrances. Other highlights include Art from the Streets, where there will be a showcase of works by renowned street artists like Banksy and Futura. 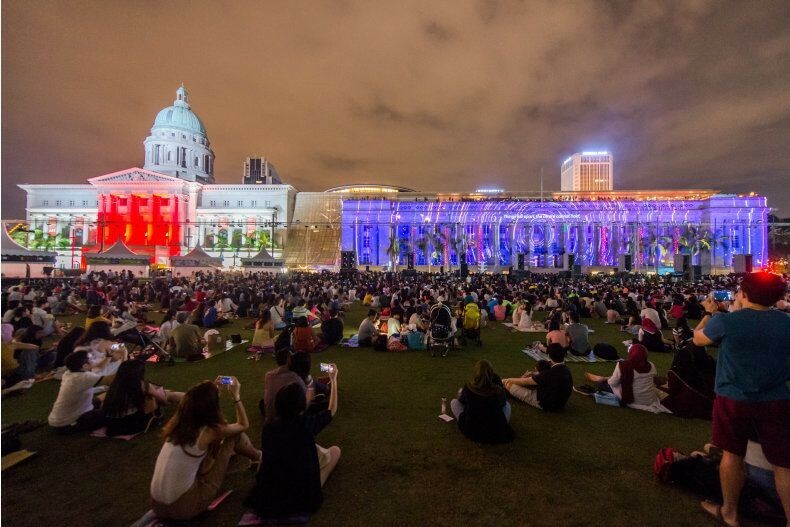 The Light to Night festival is also worth checking out, because the National Gallery will be transformed into the canvas for a dazzling light show, and the Padang will become a picnic ground complete with a food street. If you’re looking to start living fresh this year, check out the Farmers’ Market at Loewen Gardens. Expect plenty of organic produce, as well as baked goods, meats, cheese, and wine. 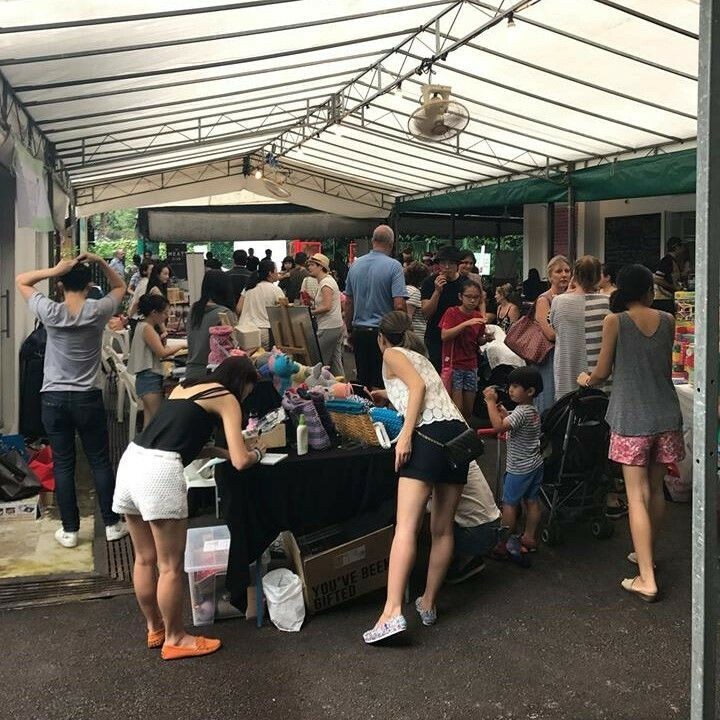 The event is organized by The Pantry, a social enterprise café at the same location. It serves great food and has a play area too, so it’s a great place to bring the family for the weekend! Besides Mustafa Centre and Tekka Market, Little India is also home to a whole bunch of impressive murals. 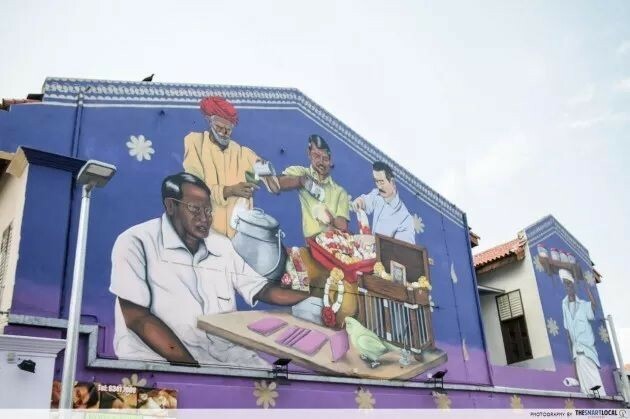 The Artwalk Trail will bring you through Little India on foot, and you can get to learn about the backstories of each mural and its artist whilst snapping pictures of them. The trail is part of the Artwalk programme, which also includes a film screening, a dinner party, a puppet workshop and other activities. If the holiday season wasn’t long enough for you, start off the new year with a weekend getaway at a new boutique hotel. 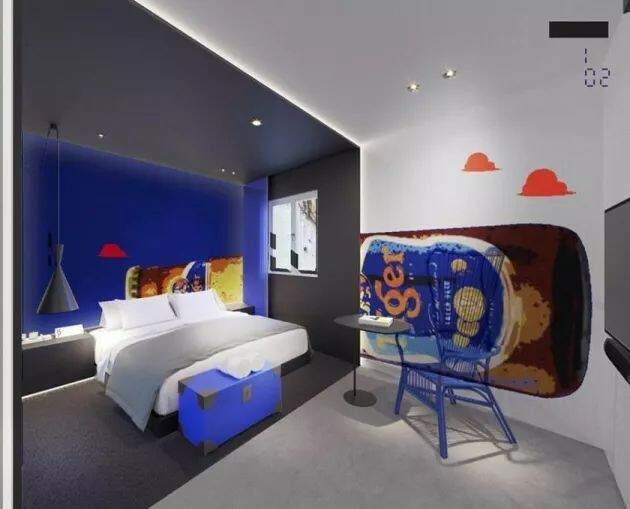 Aside from their cosy rooms, these hotels can get pretty quirky, with futuristic housekeeping robots and beer themed rooms. 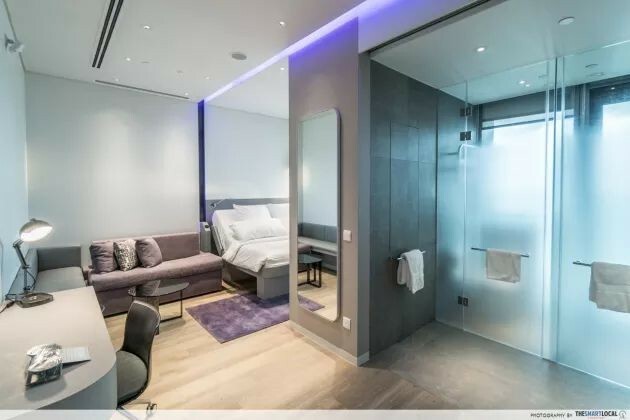 With some of these rooms going as low as $108 per night, there’s no need to splurge on expensive airplane tickets and accommodation overseas to feel like you’re truly taking a holiday. If you’ve run out of museums to hop, a new one has opened its doors this year: the recently renovated Maritime Experiential Museum at Sentosa. It now boasts 15 different galleries, where you’ll get to learn navigational skills and even experience storm simulations. With the lifelike exhibits and detailed displays, this museum is good for both history buffs and instagram enthusiasts. The weather’s not getting any cooler this year on our sunny island, but that’s just another good excuse for us to seek refuge in the cool sweetness of ice cream. 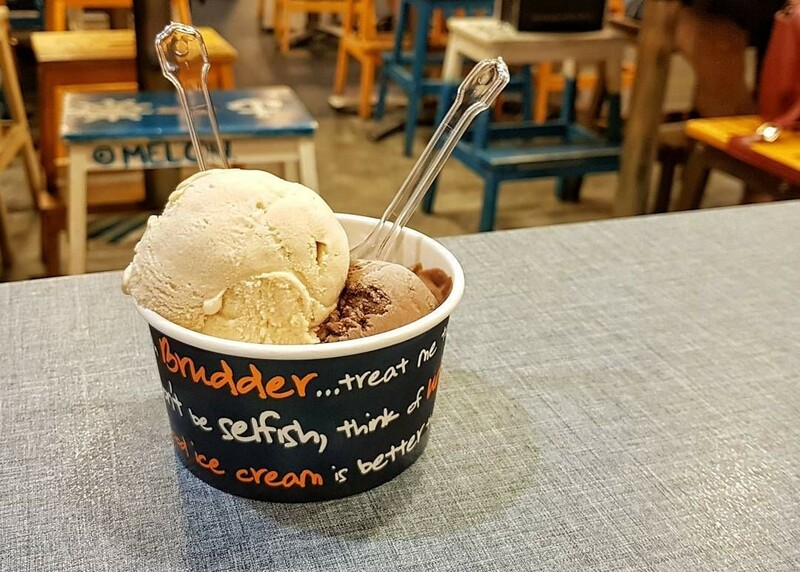 If you’ve ever wondered how to make your own icy treats, sign up for the Udders Ice Cream Workshop. Not only will you learn plenty about ice cream and how to make it yourself, you’ll also get to indulge in an ice cream buffet at the end! If you love their comedies, catch Munah & Hirzi Live: Curtain Call, where they’ll be putting up a finale show for the end of their YouTube career. The duo has been putting out guerilla-style videos for a decade, so this promises to be a night of laughs and tears as they bid farewell to us in their epic trademark fashion. It’s a new year, and you’ve grown tired of the same old bars and clubs. Worry not though, because here’s a brand new one for your party nights: D’underground. 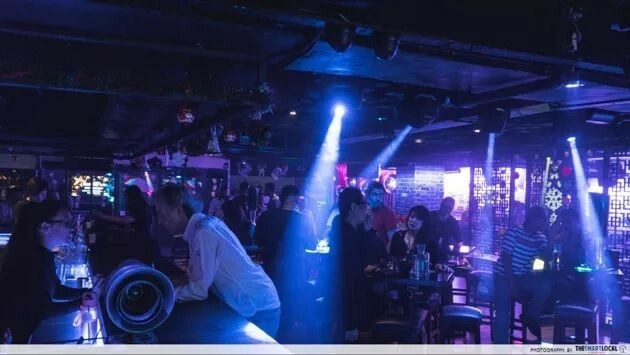 With live bands performances, party games, and free-flow house pours on tap, this bar-club conveniently located at Orchard will keep your 2018 lit. 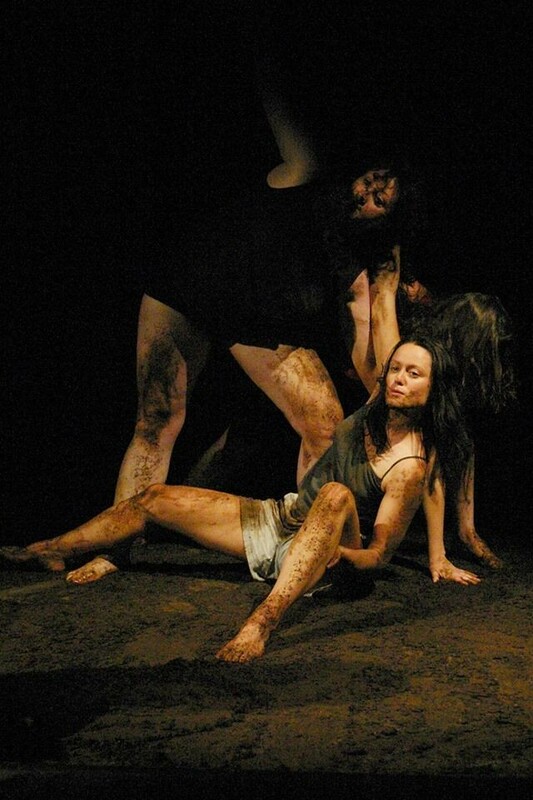 Read our article on D’underground here. 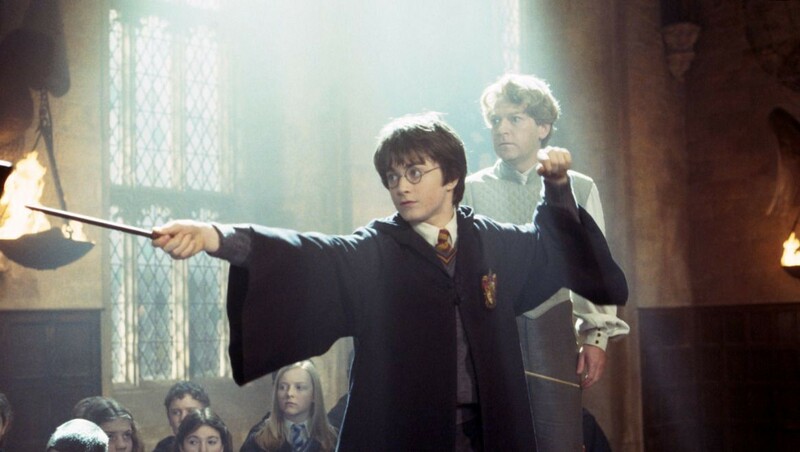 The second Harry Potter movie came out a decade and a half ago, but this year, you can relive the magic at Harry Potter and the Chamber of Secrets in Concert. Only this time, you’ll be catching the film in HD on a 40-foot screen, and the Metropolitan Festival Orchestra will be performing the soundtrack of the film live as you watch. 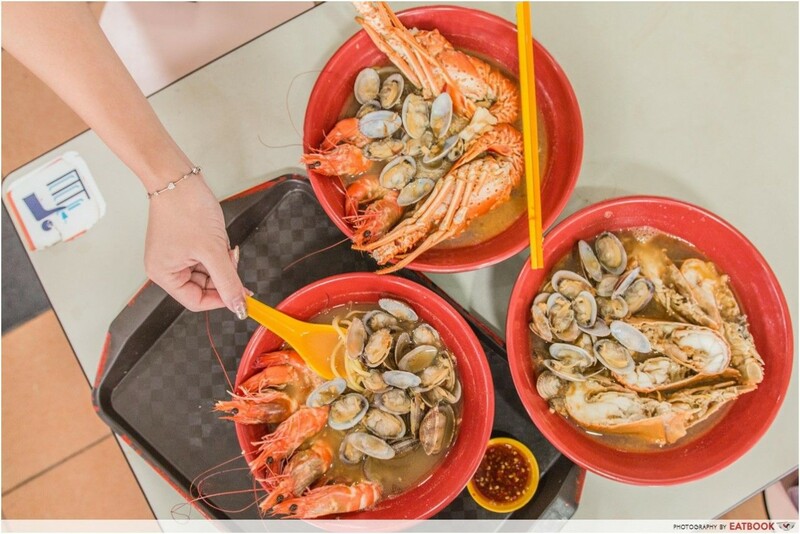 Indulging in seafood can be an expensive affair, but we've discovered some of the most extravagant seafood hawker dishes in Singapore for you to dive into - at super affordable prices too! Better jio your friends to help you finish these feasts. If the past year has left you and your wallet a little bit stiff, 2018 is the time to loosen up with some free yoga! Platinum Yoga will be organizing a mass session at Suntec, where 9 different teachers will go through various poses with you. All you have to bring is your own yoga mat, towel, and a positive attitude. Note: Remember to pre-register on their website to secure a slot! We’ve just gotten past the festivities, but before life goes into full swing, take the opportunity to hit the bar with your friends and catch up. 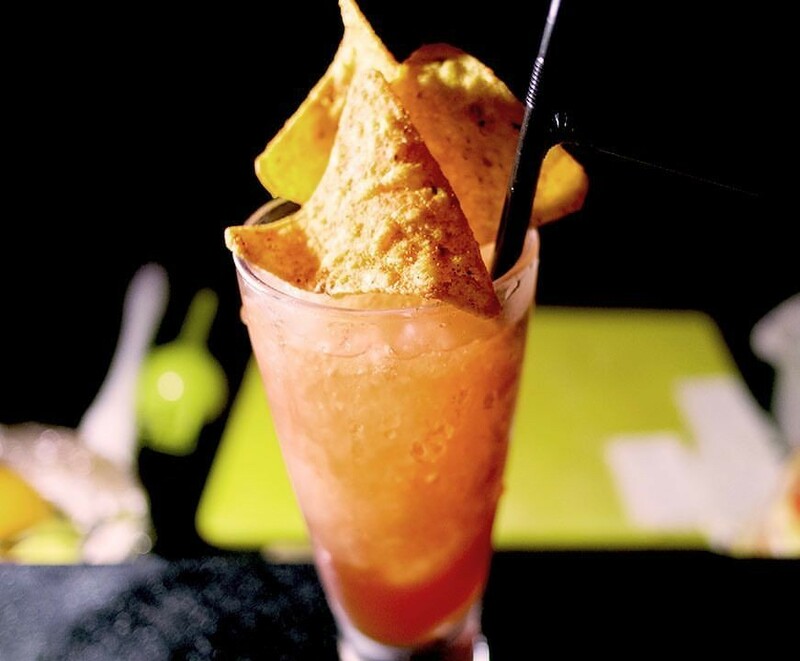 But if you’ve grown tired of the usual mixes like martinis and mojitos, switch it up with a bunch of unique savoury cocktails your drinking buddies definitely haven’t seen before - including bacon vodka, watermelon and chilli martini and even a chicken rice cocktail. 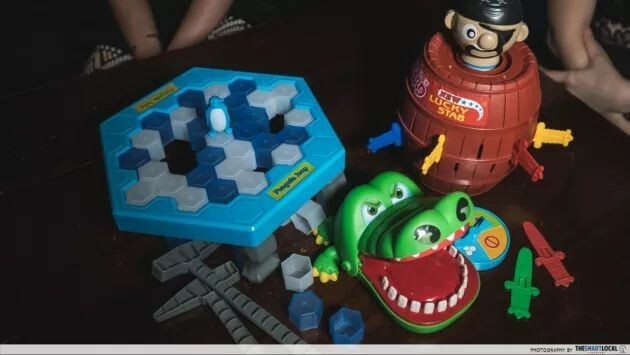 Find out more about these unusual concoctions here! We’re off to a strong start this year. 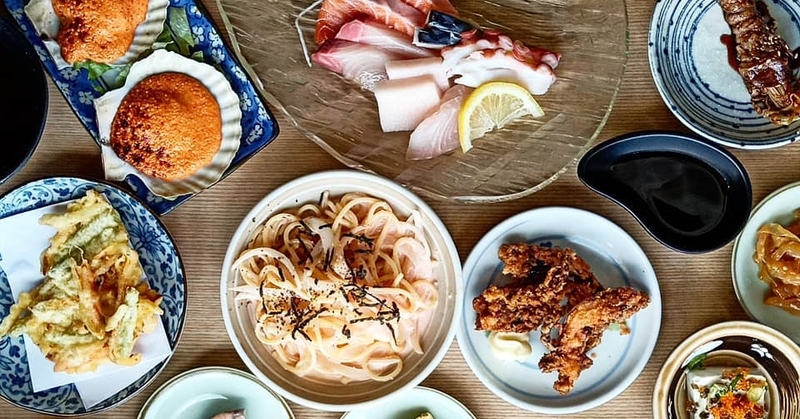 Whether it’s feasting on seafood or getting into shape, January promises to keep us occupied till Chinese New Year comes. 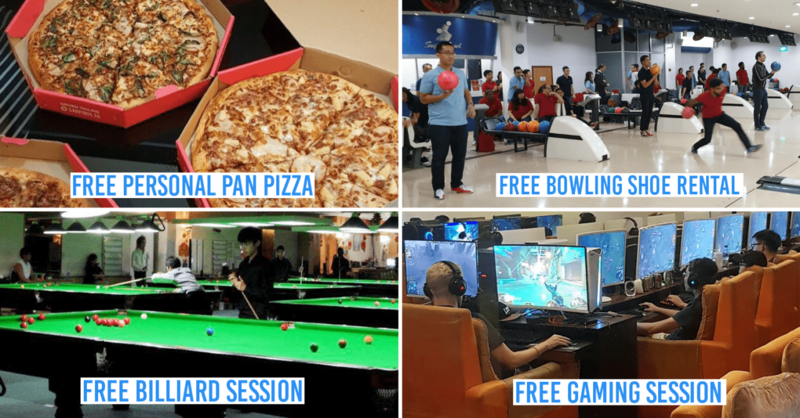 And with many of these activities being super affordable or even completely free, you won’t have to wait for your hong baos either!